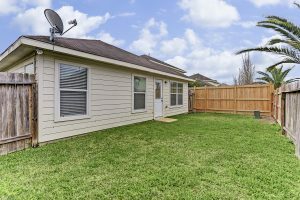 Thinking about purchasing a home in Houston? 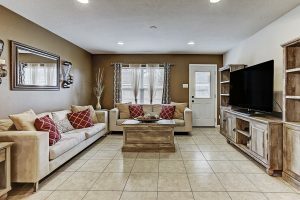 Take a look at 10814 Nellsfield Lane! 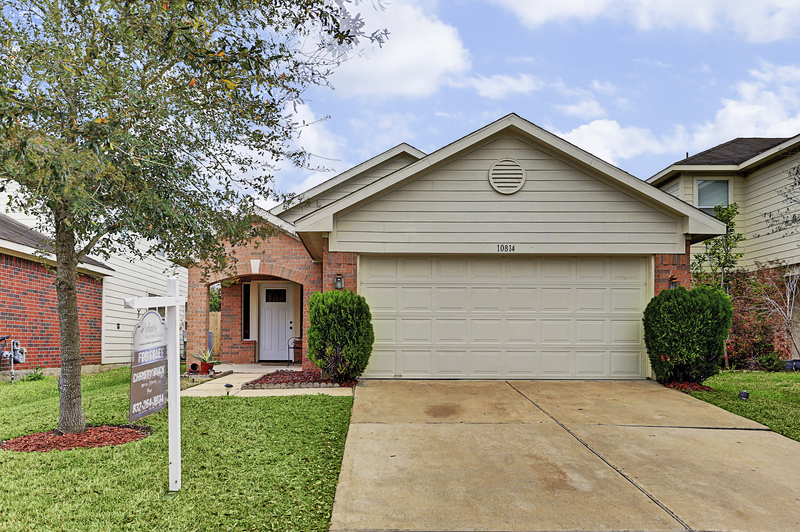 Perfect 1 story 3/2/2 home with upgrades throughout.. 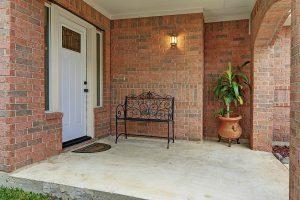 Covered front porch, open entry leading to the living room with tile floors. 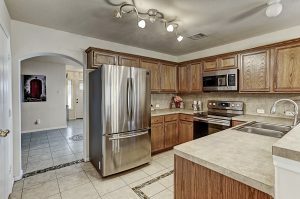 Large kitchen with stainless steel appliances and breakfast bar overlooking the dining room and family room. 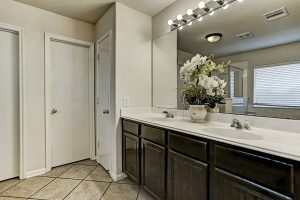 Split floor-plan with master suite, walk in closet, double sinks, garden tub and separate shower. 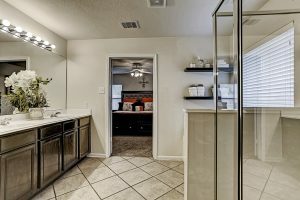 Great move in ready home. Schedule your private viewing today!!! !